WIP | I Get It! 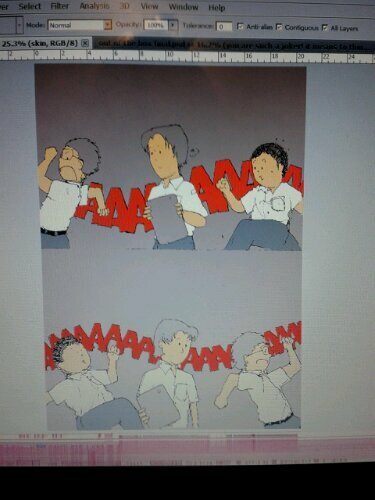 This entry was posted in I get it comic, Miscallenous and tagged WIP. Bookmark the permalink. ajarin deh posting pake phone.. posting foto apalagi..
buat I get it comics rubrik di majalah CnS terbitan LIA, tapi juga tipostong di igetitcomics.com ..begicu…Posting pake Android phone mbak, ada WordPress Appnya ..